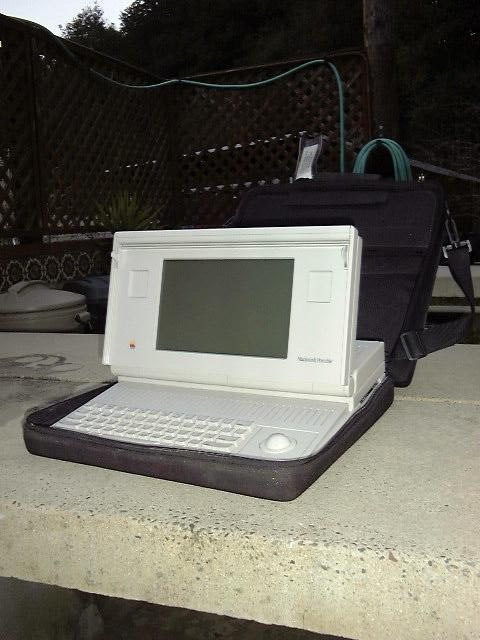 Thanks Ed Goodwin for this very fine Apple Macintosh Portable prototype unit and marketing literature. 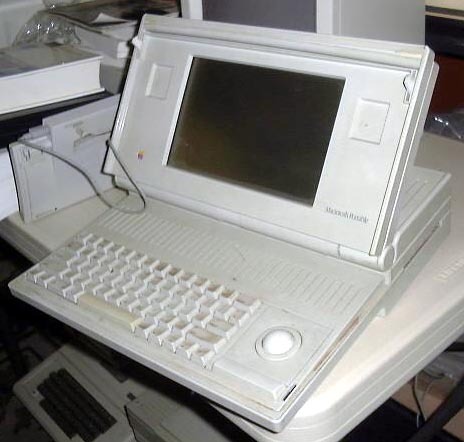 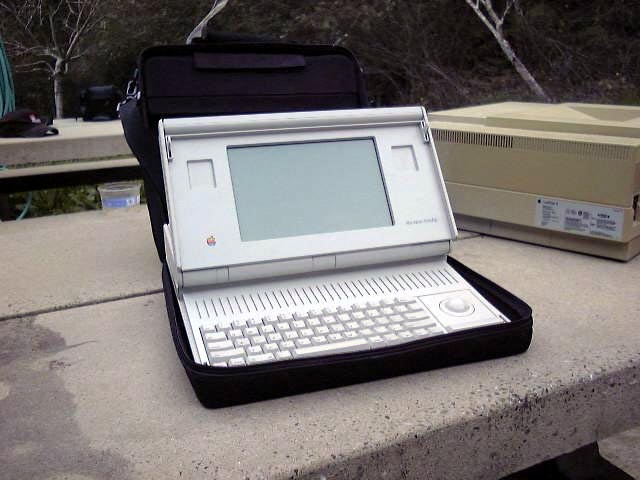 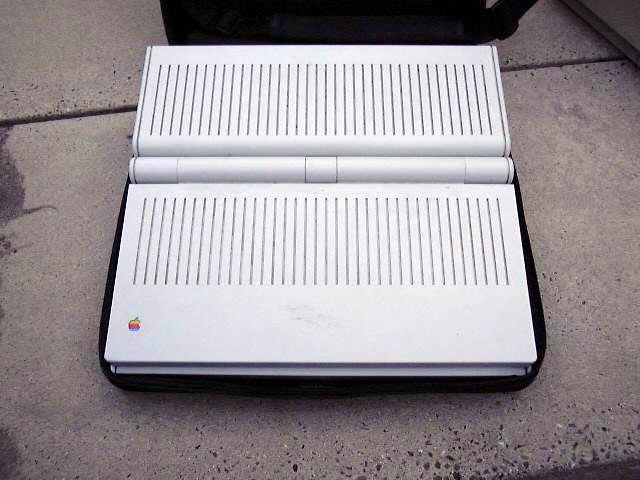 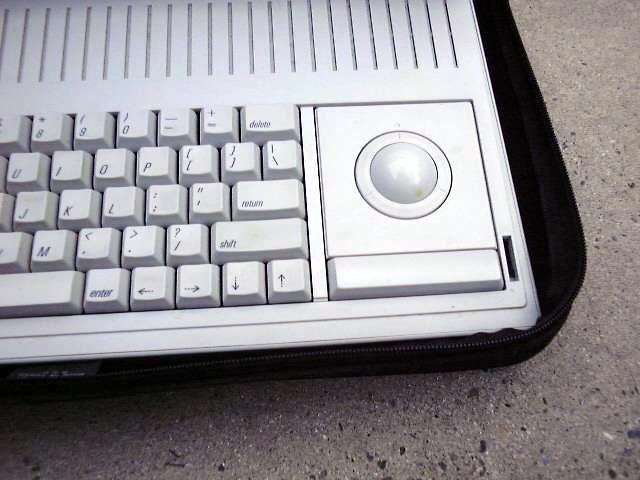 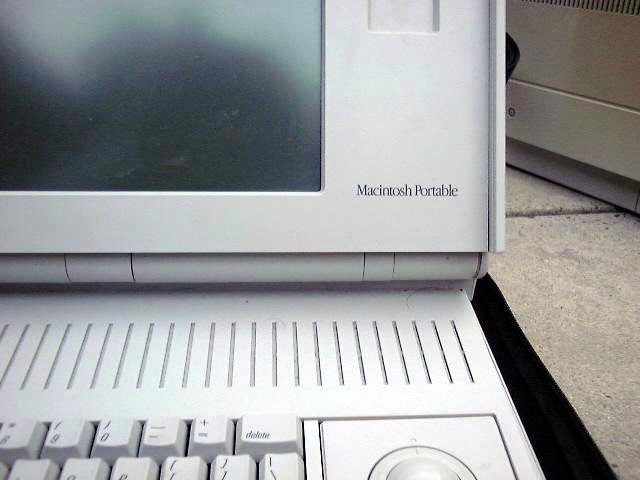 We also have a collection of several other Macintosh Portables here at the Digibarn. 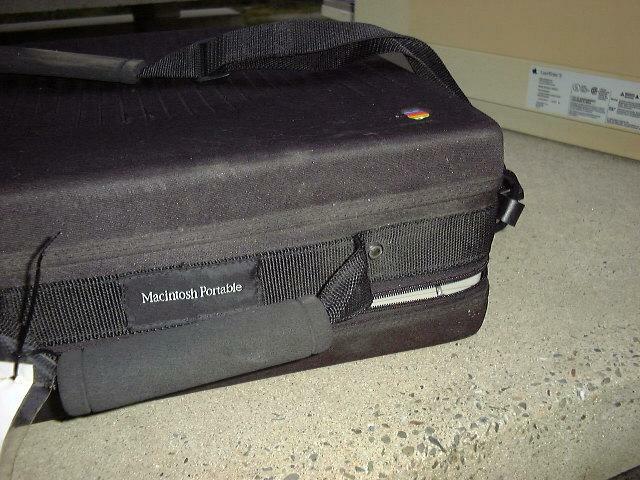 Dr. Bob Glass talking about the Mac Portable and team meetings around the launch.